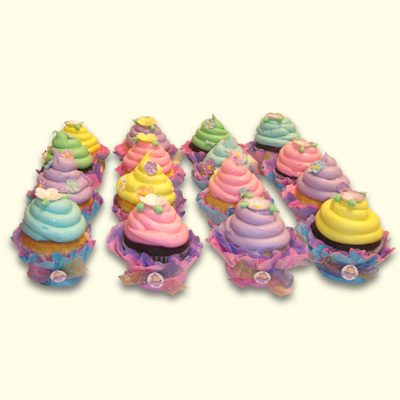 You will find yummy reasons to celebrate with the Wonderland cupcake tower. 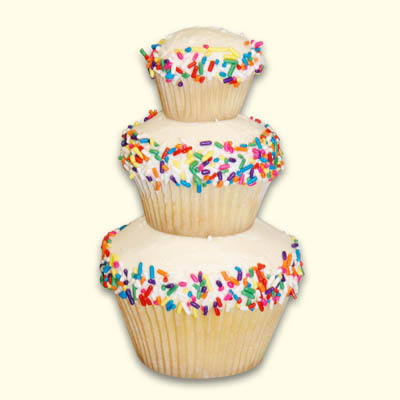 Each individual cupcake tower includes a mini, regular & jumbo cupcake. 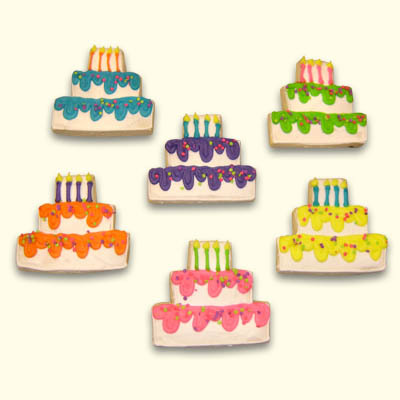 Select from 21 Enchanting Flavors and select the icing color too! This is also a great smash cake or personal cake for the birthday boy or girl.